I honestly don’t know when the podcast wave came along. All I know is that I joined it and have been loving it ever since! Every morning when I’m getting ready, commuting to work, or just lounging around I have a podcast running in the background. It’s my way of getting some morning motivation to get my day started. Podcasts became a part of my daily morning routine in college and still remains apart of it today. At first, I started off listening to them for advice on blogging. Podcasts such as Hashtags + Stilettos and The Mattie James Show were my go-to’s. These ladies drop gems every episode! My list has since then grown and continues to grow as I discover more. Dreams In Drive is one of the podcast I got into when I went on my search for more lifestyle podcasts. Started by Rana Campbell, the chief dream driver, this podcasts is for any creative/entrepreneur who needs some motivation to start or keep pursuing their dreams. What drew me to her podcast was her branding. Everything tied into the name of her podcast and I thought it was pretty clever and catchy. What kept me listening were the stories of other entrepreneurs and creatives. Every episode has nuggets of wisdom not only for entrepreneurship but for life as well. The Glow Up Podcast was started by Lené Hypolite. This podcast is her way of having girl bosses share the reality of being their own boss and what it takes. Each interview captures the behind the scenes of entrepreneurship– the challenges, obstacles, and adversities that ultimately lead to the ‘glow up’. Her way of highlighting others stories of success drew me to her platform and there are so many takeaways from each episode. *Sings* Smaaall doses lol… From comedian, actress, producer and so much more, Amanda Seales added podcast host to her list of many talents this year when she launched Small Doses. I had subscribed to her YouTube for her Gem Droppin’ segment my sophomore year of college and always admired how she was never afraid to speak her mind and be herself. In Small Doses she touches on relatable topics that can be experienced at almost any age. Although she adds her sense of humor in each episode, she also makes sure to keep it real so that the topics resonate with her listeners. If you know me personally, then you know how much I love Ted Talks; I can watch them all day if I wanted to. 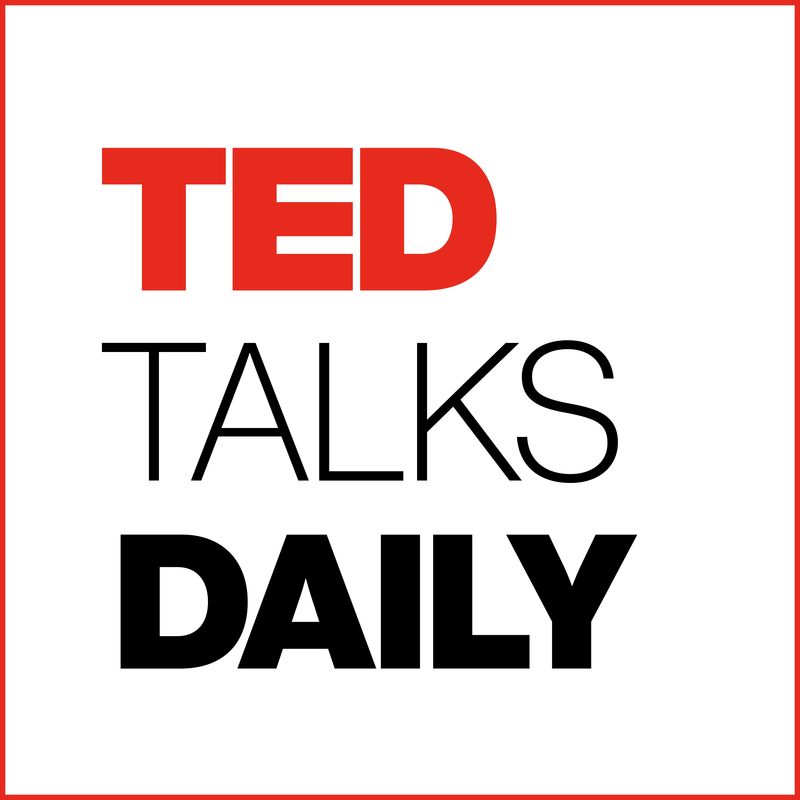 When I learned that I can get Ted Talks on the go I was quick to add it to my list. I enjoy listening to these talks because they have a variety of topics to choose from and I know I’m always going to get something different each time. This podcast is a great way to get a laugh, insight, or inspiration. This is a brand new podcast started by creator-in-chief of The Reign XY, Gabrielle Hickmon, and writer Ashley Thomas. Only three episodes in and each episode has been relatable so far. Each one tackles topics through the millennial perspective and I’m looking forward to seeing where these ladies take this podcast! What are some of your favorite podcast? Comment below! Thank you for reading and hope you enjoy these podcasts!